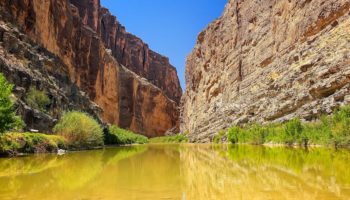 A huge state that covers a vast amount of land, Texas encompasses everything from deserts and beaches to lush wine regions, mountains, and canyons with its cities being just as enthralling and diverse. 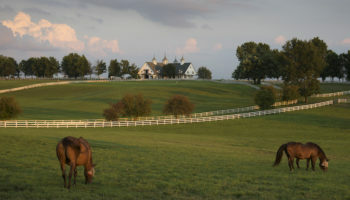 Over the course of its history, Texas has been ruled by six different nations while somehow managing to retain its unique identity and independent attitude throughout and you will certainly encounter Texans’ famous hospitality and welcoming nature wherever you go. 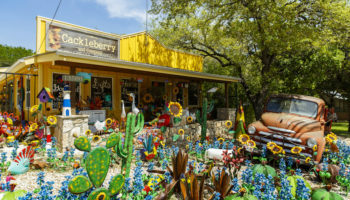 Each of its cities has something new and fresh to offer whether it is Austin’s spectacular live music shows, Galveston’s getaway beaches or Fredericksburg’s German heritage. 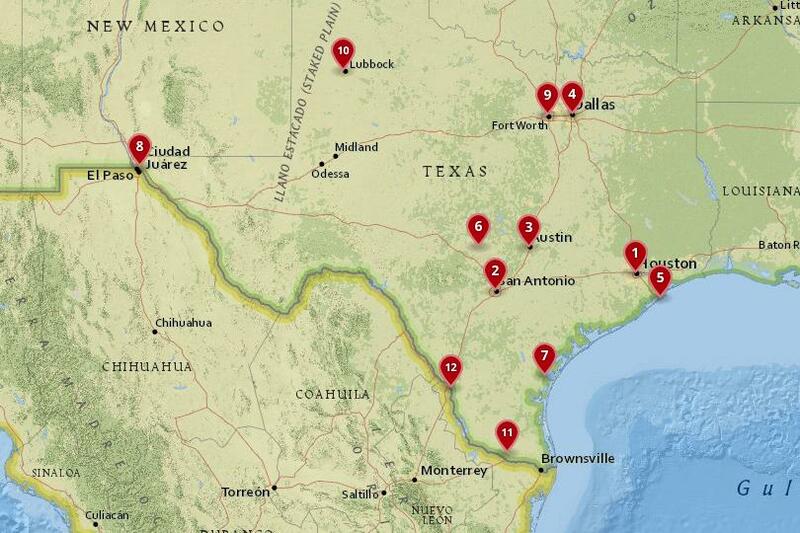 Texas really does have so much to show and while traveling around this massive state you’ll come across a wealth of different peoples, places, cultures, and cities. Lying just across the Rio Grande from its Mexican sister city Nuevo Laredo, Laredo in the States makes for a fascinating visit as the city is almost entirely Hispanic and Latino which makes it unique in comparison with the other cities in Texas. Laredo’s Downtown is full of lovely old Spanish Colonial architecture and it has a number of beautiful churches on display such as the delightful Our Lady of Guadalupe Catholic Church. Of its many sights, one of the most interesting is the Republic of the Rio Grande Capitol Building Museum which looks at the history of the shortlived republic that only lasted for less than a year in and around Laredo. Lying on the border with Mexico, McAllen acts as a capital to the local region and is an increasingly popular place both to live and visit as retirees move in and Mexican shoppers visit its vast malls. While it may not have much in the way of sights, there are absolutely loads of restaurants, bars, and shops on offer as well as a lively entertainment and nightlife scene. Bordered by the barren Chihuahuan Desert on one side and the verdant Rio Grande Valley on the other, McAllen is blessed with warm weather and many people use it as a base from which to explore the picturesque region. Acting as an agricultural and economic hub to the region, Lubbock is located in the Great Plains and its laidback vibe masks a lively and dynamic city that loves to have a good time. Home to Texas Tech University and consequently a youthful population, there is lots of great nightlife on offer and one of the best places to go out is the Buddy Holly Center, which is named after Lubbock’s most famous son and hosts loads of performances and live music shows. 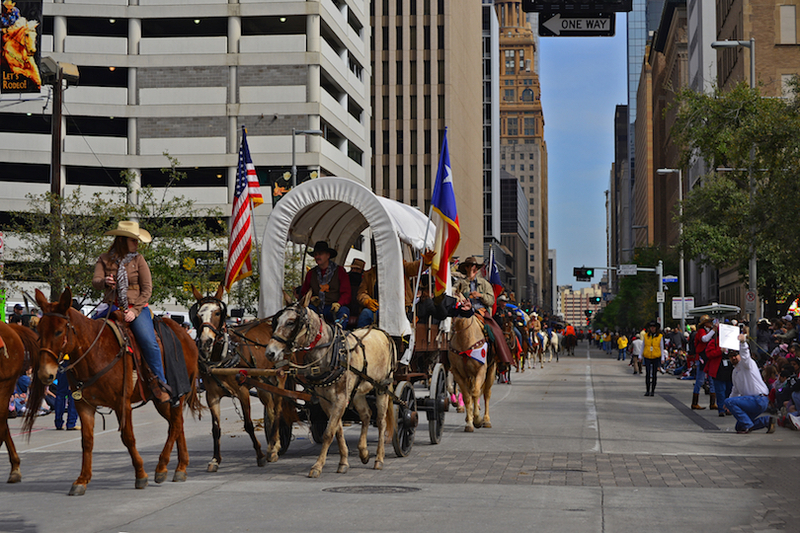 Scattered around town are a number of theatres, museums, and galleries for locals and visitors alike, while Lubbock also puts on a number of great local festivals with the National Cowboy Symposium being the highlight of the year. 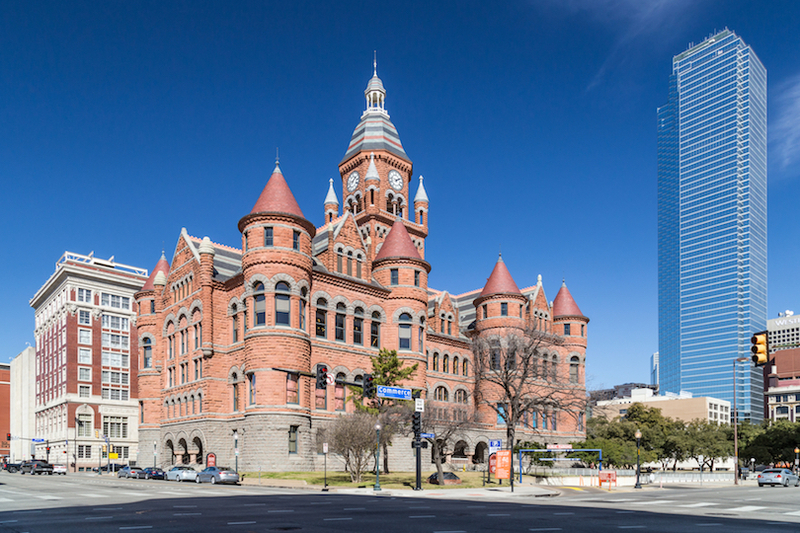 Located just a stone’s throw away from Dallas, wandering around Fort Worth is like stepping into the Wild West and it is sometimes known as ‘Cowtown’ due to its cowboy roots. There are various cowboy and cowgirl museums scattered around town where you can learn more about the local history and culture. You can even go to watch a rodeo or cattle drive if you feel like it. If cowboy culture isn’t your thing then head to the fantastic Kimbell Art Museum which has some lovely paintings by Picasso and Goya on show, or take a walk around one of the city’s numerous parks. Try and visit during the Sundance Square Parade of Lights festival which takes place in November and features loads of marching bands, floats, and colourful costumed characters. Lying on the border with Mexico, El Paso is the Westernmost city in Texas and as it is located in the desert, it has over 320 days of sunshine a year. 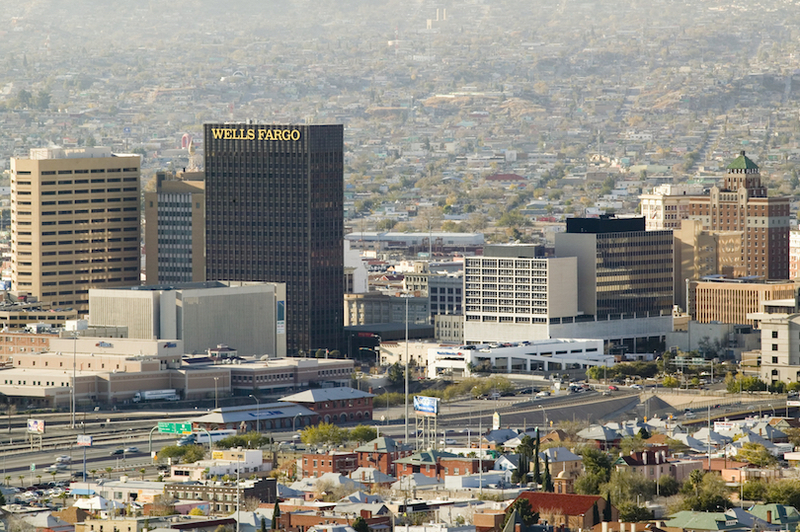 An increasingly popular place both to live and visit, El Paso is home to a very welcoming and friendly population and in its streets you are just as likely to hear Spanish spoken as English. Due to its proximity to the Mexican city of Ciudad Juárez, the region is known as the Borderlands and the Centennial Museum – one of the El Paso’s top sights – offers up an interesting look at the life, culture, and customs in the area. Surrounded by desolate yet beautiful desert landscapes, there are loads of great outdoor activities to be had that vary from rock climbing and hiking, to cycling and horseback riding. 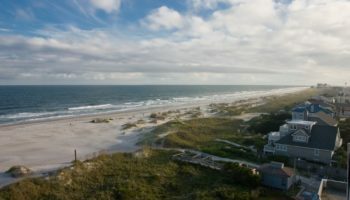 With a wealth of lovely beaches for you to enjoy, it is no surprise that Corpus Christi is known as the ‘Sparkling City by the Sea’ and it certainly lives up to its name. 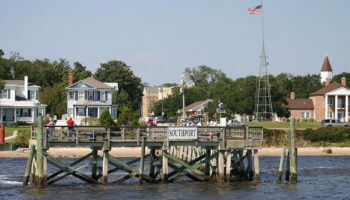 Founded on the Texas coastline in 1839 as a sleepy trading post, the city is now home to some delightful attractions such as its aquarium teeming with marine life and the USS Lexington museum which offers up a fascinating look at life aboard an aircraft carrier. As it is a laidback place, blessed with wonderful weather, Corpus Christi’s main draw is of course its lovely beachfront and many of its restaurants serve up delicious seafood meals. 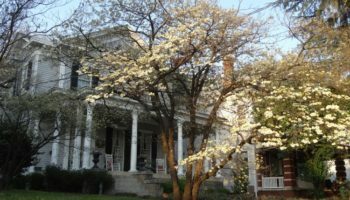 Founded in 1846 by German settlers, Fredericksburg still has a distinctive German feel about it due to its lovely architecture and historic sites while numerous local festivals such as Oktoberfest take place in town. Very charming and quaint in appearance, the town has lots of cosy cafes and B&Bs on offer as well as atmospheric German beer gardens and restaurants. 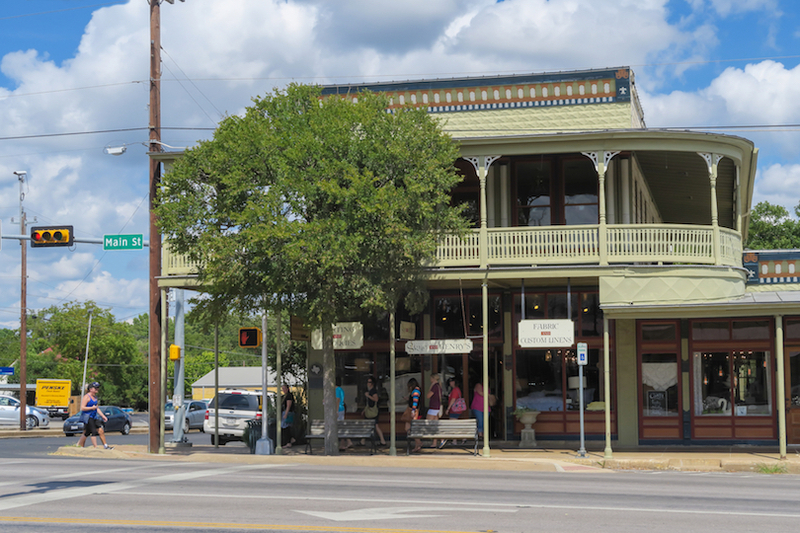 While Fredericksburg has become somewhat more touristy in recent years, it is still well worth checking out and is a great base from which to explore the surrounding Hill Country that is home to beautiful orchards and wineries. Lying just off of Texas’ Gulf Coast, Galveston is a beautiful place that delightfully combines Southern charm with lovely beaches and loads of stunning nineteenth century architecture. 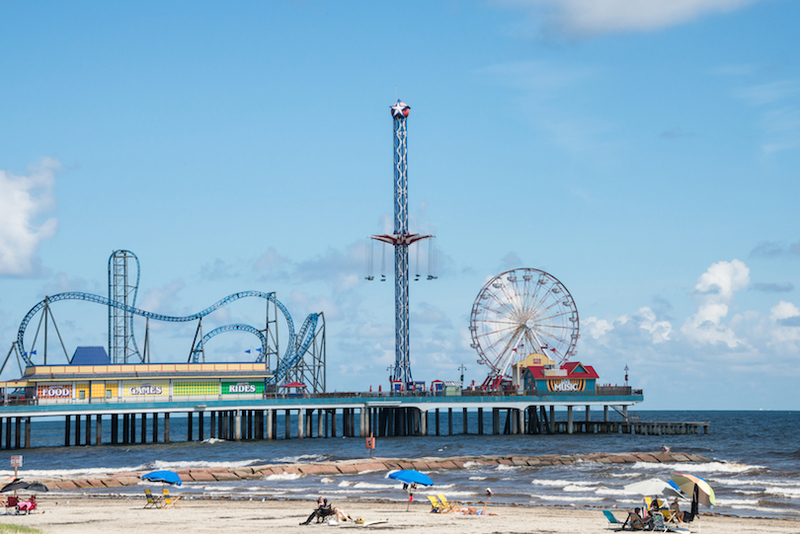 Located on Galveston Island, the resort city is very popular with Houstonians who flock there during the weekend and summers to enjoy the warm weather and laidback way of life, while most cruise ships heading to Texas stop by in its large port. With lots of beautiful historic buildings scattered about town as well as scenic piers and beachside promenades, Galveston is one of the prettiest cities in the state and is well worth a visit. 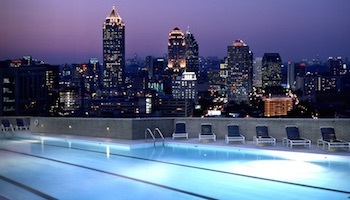 Lying in the most populated part of the state, Dallas is a fantastic city to live in as well as visit and each of its neighborhoods has its own distinctive character and feel about them. 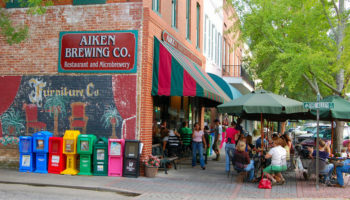 Uptown for instance is full of upmarket restaurants, boutique shops, and trendy cocktail bars, while Downtown is home to many of the city’s tourist attractions with the brilliant Museum of Art being just one of its many highlights on show thanks to its extensive collection, which is one of the largest in the States. With so much on offer, you can be exploring Dallas’ eclectic Arts District one minute, be shopping at one of its huge malls the next, and then shoot off to watch the Dallas Cowboys play in the NFL. Texas’ state capital is a fun, friendly, and down-to-earth place that markets itself as the ‘Live Music Capital of the World’ as it has a huge range of music venues for you to choose from as well as two internationally renowned music festivals. Its plethora of bars, restaurants, cafes, and clubs put on live shows throughout the week and alongside the lively performances, Austin is also gaining a reputation for its delicious food scene. 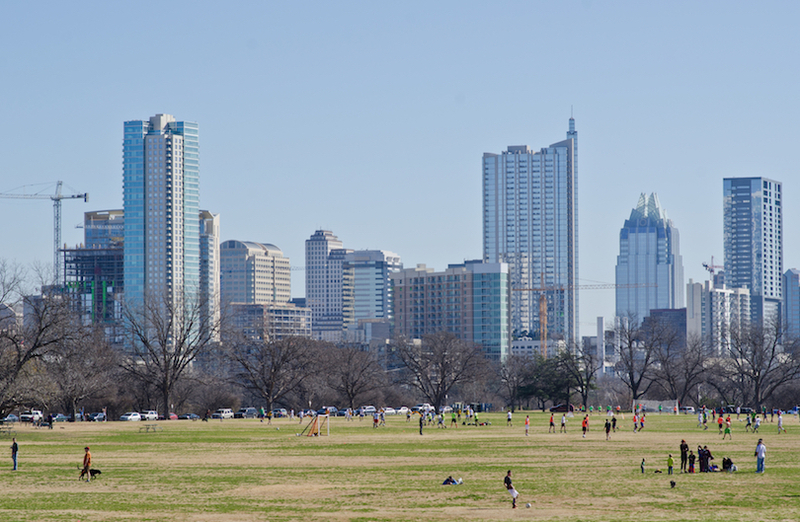 A very liberal city that is home to the huge University of Texas, Austin’s eccentricity shines through in everything it does and you’ll often see people wearing ‘Keep Austin Weird’ t-shirts as you walk around town. Home to a youthful and active population, there are loads of great outdoor activities for visitors to try their hand at and in the city’s more than 300 parks you can go kayaking, swimming, cycling, and hiking. The second largest city in the state, San Antonio is a very popular tourist destination as there is so much to see and do and it really has everything you could want in a city. 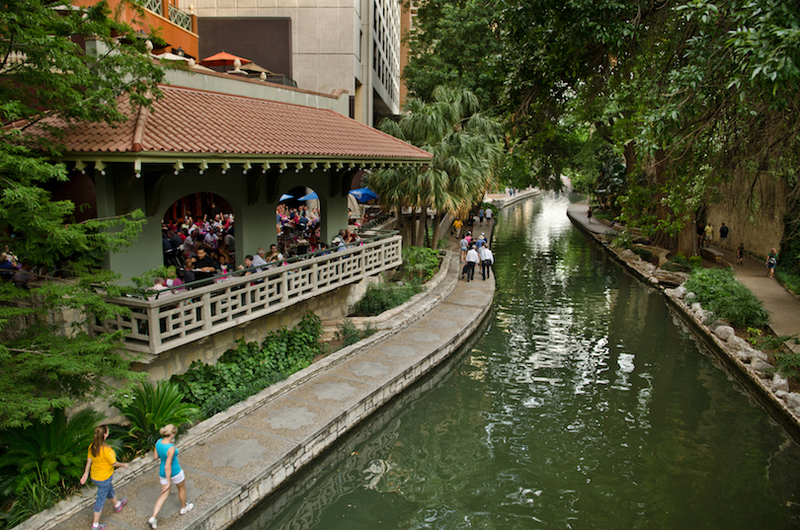 One of the highlights of any visit is wandering along the picturesque River Walk that snakes its way through Downtown and its banks teem with lively cafes, bars, and restaurants. 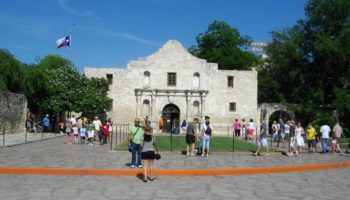 In addition to this, San Antonio has loads of fantastic museums and historic sites for visitors to enjoy and it is famed for being the site of the Alamo where Texas fought for independence from Mexico in 1836. There are still many beautiful Spanish-era missions to be found in the city and its large Latino population means that there are an intoxicating mix of cultures for you to explore. 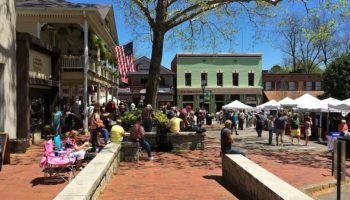 While its interesting history certainly attracts many visitors, just as many come for its wealth of amusement parks, shopping malls, and fun nightlife. 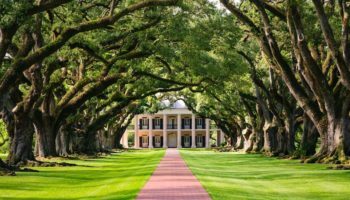 Home to a diverse, multicultural population, sprawling Houston is one of the largest and most vibrant cities in the States and as such it has many different sides to it. Its multitude of neighborhoods vary between chic and upmarket to laidback and down-to-earth and in Houston you really will find bars, restaurants, and shopping outlets that cater to all walks of life. To gain a greater understanding of this city built from oil wealth, explore the lively arts and culture scene in the huge Theater District before heading to Chinatown and Mahatma Gandhi District to sample some of Houston’s fantastic cuisine and nightlife. With the NASA Space Center, a plethora of parks, and numerous professional sports teams also on offer; Texas’ finest city has it all.